Epicene Round 1 ends tomorrow! 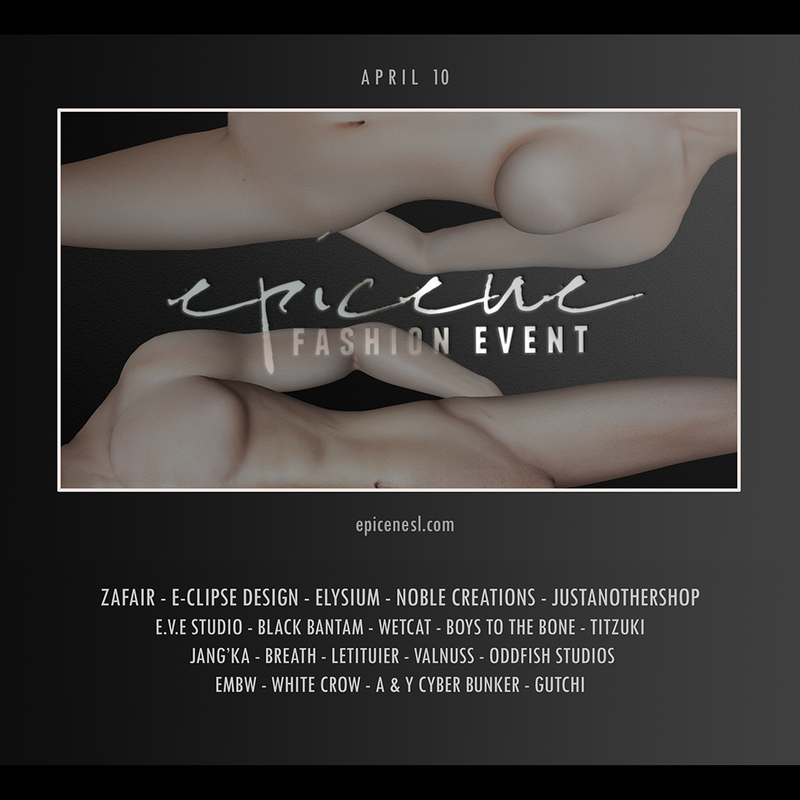 Thanks to the amazing original content creators I got on board for it, Round 1 of Epicene unisex monthly fashion event was a great success! There were so many wonderful blogs by our bloggers and people who aren’t our bloggers too, it was so great to see them, and I loved blogging the exclusives myself as well. 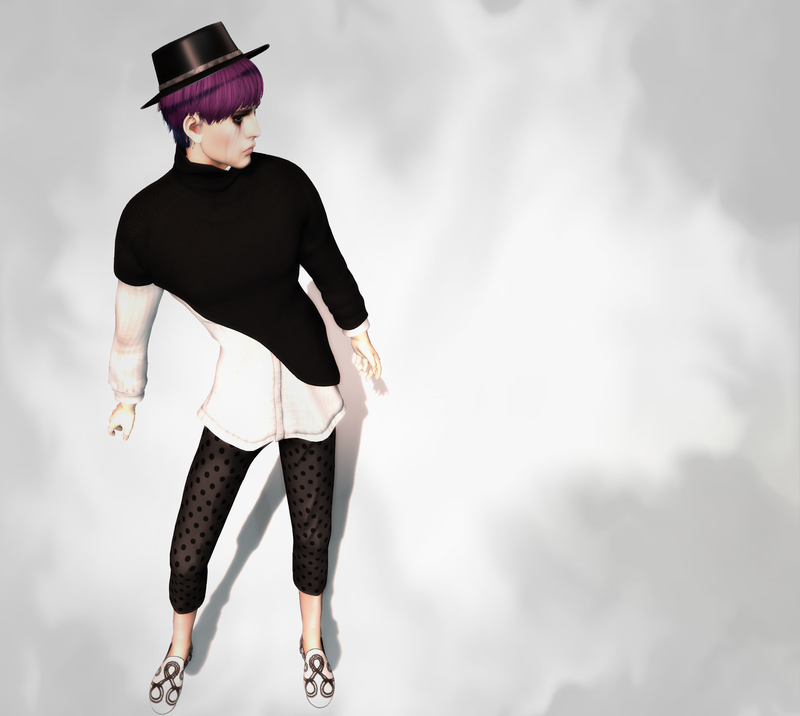 Normally each round ends on the 30th or 31st (depending on how many days are in a month) of the month, but for the first round I extended it to end at 10am SLT/PDT on Tuesday, May 3rd. That’s when it will close to the public to make way for the next round’s designers! Round 2 is coming on May 10th, so stay tuned. Hurry by if you haven’t already to the current Epicene round! Here’s one last look at some very unisexy exclusives you can get there. Happy Valentine’s Day from Dox & Byrne!